Subscriptions. Students will always apply for a learning system based on their budget. 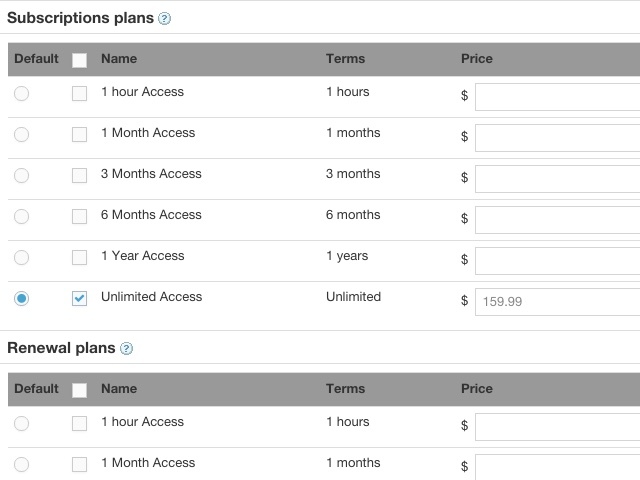 It’s better to have different kinds of plans, ranging from daily, monthly, and yearly subscriptions. You can also opt for unlimited access for a certain period of time. Discounts and Promotional Rates. This is great for giving future enrollees a chance at trying out some of your courses before they fully commit to any of the subscriptions you’ve set out for them. You might also want to give discounts at certain times and to certain groups of people (i.e. teachers). Payment methods. There should be a wide selection of online payment solutions available, especially the very popular ones. You also need non-online payment methods just so you can cater to people’s payment preferences. Free lessons. Just like promo codes and discounts, you’ll be able to encourage more people to try out your lessons and courses if you let them experience these for free. Make sure you have an entire section dedicated to giving free and trial courses for non-members. A great Joomla LMS tool, like Guru, will let you set different kinds of payment schemes as you see fit. You’ll be able to customize them from the time intervals right down to the means of payment. With these, processing payments from a large and growing number of students will be more convenient and automated. 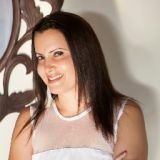 Merav Knafo is the founder and CEO of iJoomla.com. Tuesday, 28 June 2016 Guru 5 Stable Version Is Here!